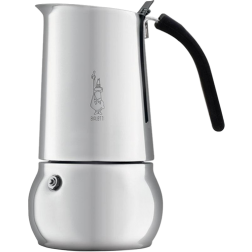 In 1919 Alfonso Bialetti opened a workshop in Crusinallo in northern Italy to work with aluminum. 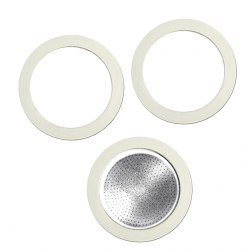 Operations became more and more into design and produce finished products. 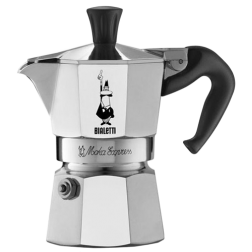 Already in 1933 he invented the Moka Express that made the art of making coffee in an act so simple and natural that it become an important ritual in almost every Italian home. 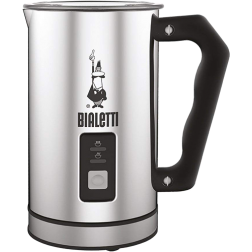 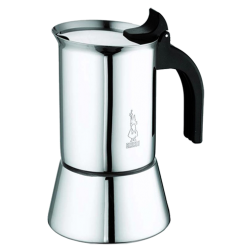 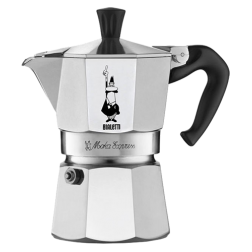 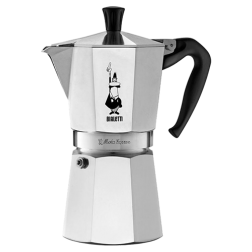 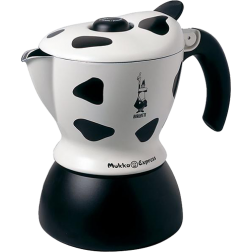 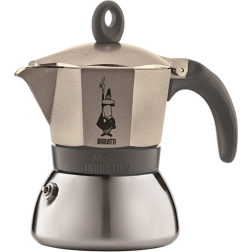 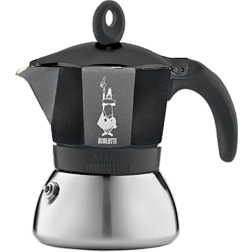 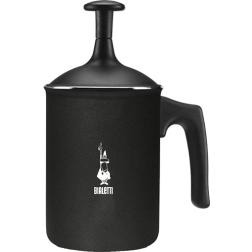 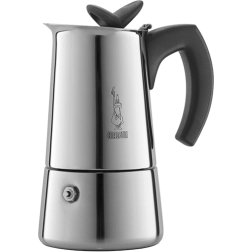 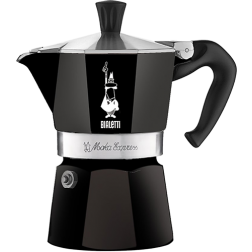 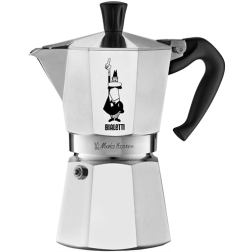 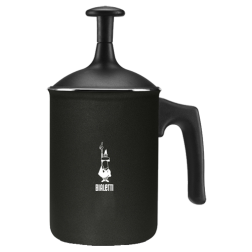 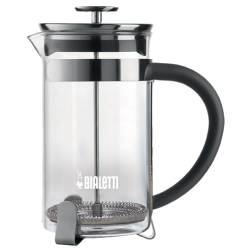 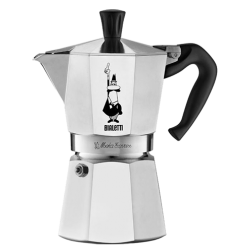 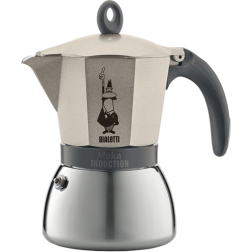 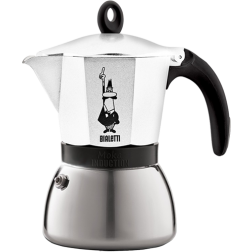 Moka Express is still one of the most important products in Bialettis range and perhaps above all a symbol of the whole Bialetti company.